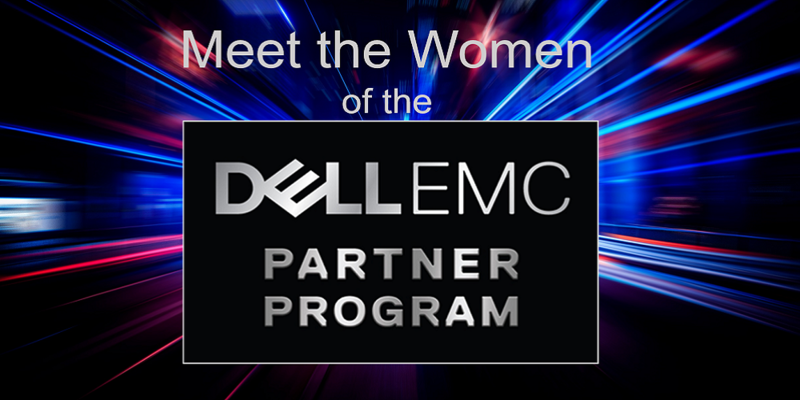 This is the fourth post in our Meet the Women of the Dell EMC Partner Program series, which provides insight into what drives the inspiring women of the Dell EMC channel. Missed the first posts? Get to know Joyce Mullen (President, Global Channel, OEM & IoT, Dell EMC), Cheryl Cook (Senior Vice President of Global Channel Marketing, Dell EMC) and Mary Catherine Wilson (Senior Director Global Channel Marketing, Dell EMC) now. I have been dedicated to the channel partner community for more than twenty years. In my current role, I am responsible for developing partner program marketing strategies for big tent partner engagements for Dell EMC. I also lead a team focused on marketing the Dell EMC Partner Program, and the Dell Technologies Advantage Partner Framework. My team also works to drive partner loyalty and engagement with major focus on partner advisory boards, Global Partner Summit and industry events. My goal remains steadfast: short term, my goal is to support the design and strategy of the Dell EMC program evolution. Long term, we are on a mission to Fast-track our partner’s ability to deliver transformational solutions to end-customers—leveraging the breadth of Dell Technologies’ products and services. In the year ahead, I look forward to collaborating with the strategy and program’s team realize this future vision. First, I cannot name just one! And, secondly, I know you said outside of my family, but I would not be the woman I am today without my favorite mentor—my Mom, Cherry Deddens … She is an amazing mom, teacher and business woman. Mom taught me that hard work, with integrity, pays off every time. I have worked in the channel for the lion’s share of my career; and just when you think there is nothing more to learn, just spend time with Cheryl Cook, Senior Vice President of Global Channel Marketing, and the women on her team … WOW! Talk about an amazing group of women—there is Kristina Austin, Staci Cantu, Diane Brode, Maureen Gaumer, Julie Olson, Dina Overina, Lorna Rivero, Susanne Shuetz, and Mary Catherine Wilson … They continue to teach and guide me through their approach to the business, and their amazing ability to stay positive through every turn. 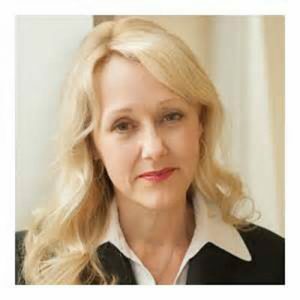 And, then there is Patty Scire, Senior Director of North America channel strategy and programs at Dell EMC. She is the smartest person I know. She is authentic, a great listener and friend. I respect all of their leadership, their ability to foster and inspire collaboration, and their overall approach to engaging and listening. Gosh, and my list could go on and on … The women on my direct team are also an inspiration on a daily basis—I am blessed! My advice is gender neutral. Celebrate each other—I mean really dig deep and celebrate the best in each other. Encourage and applaud diversity in thought, work style and lifestyle. Simply, get rid of the fear that keeps barriers in place. Also, face successes and conflict the same—head on with respect and the gift of direct feedback. Working through conflict is a thing of beauty—it provides real clarity. It’s amazing what happens when you come out the other side. Two mantras stand out for me. First, I received some great advice early in my sales career from Trish Bertuzzi. She looked right at me and said, “It is not about YOU!” It is about your team, your peers, your partners and your customers. The other mantra is “It is personal.” When I started in this industry, you would hear folks say, “Its business, it’s not personal.” But, I believe we work with people, human beings who have feelings, who give their heart and soul to do great things …. And that makes business personal, and that is ok. Get in there, lift others up, keep an open heart, and always engage with high integrity. Let’s make it personal! 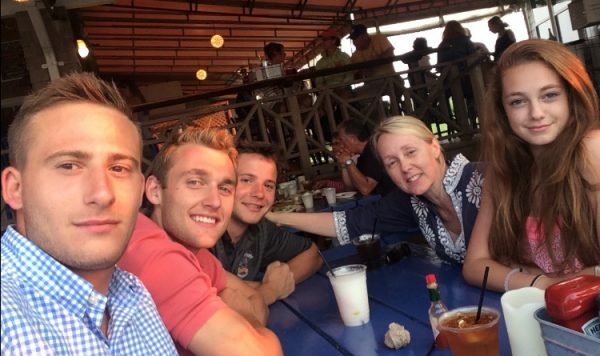 Julie enjoys time on Nantucket with daughter Kirby-Anne, son William, and friends Matt and Pat. Family. Family. Family. Life is busy, so it’s the simple things that I treasure just spending time with my daughter, Kirby-Anne, and my son, William, chatting around the fire pit makes me very happy. In my free time, I love gardening—my favorite flowers are peonies and lilies. My husband and I also enjoy designing and renovating houses.